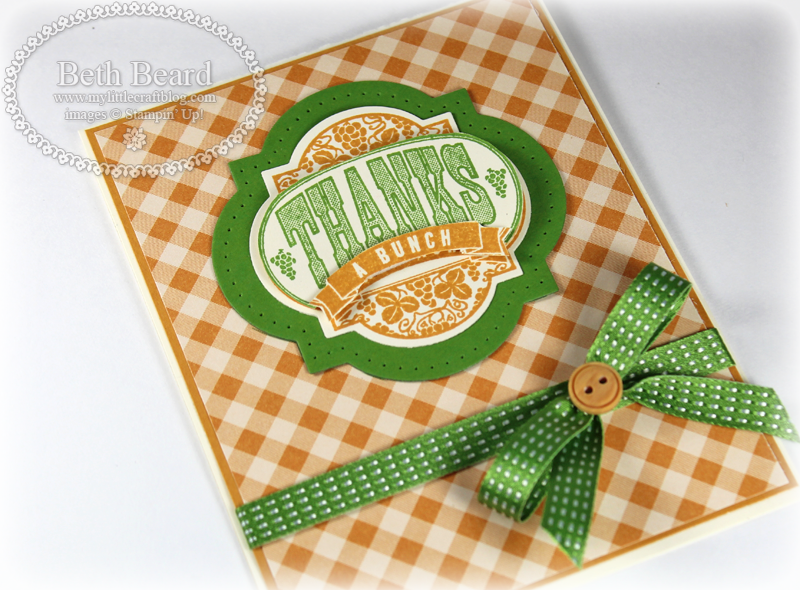 I made this card with the Friendship Preserves Bundle. 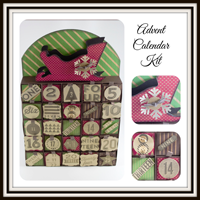 Purchase the Friendship Preserves Stamp Set & Window Frames Collection Framelits Dies together and save 15%! 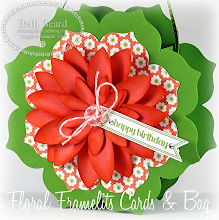 The Window Frames Collection Framelits is also designed to cut the Forever with You stamp set too. 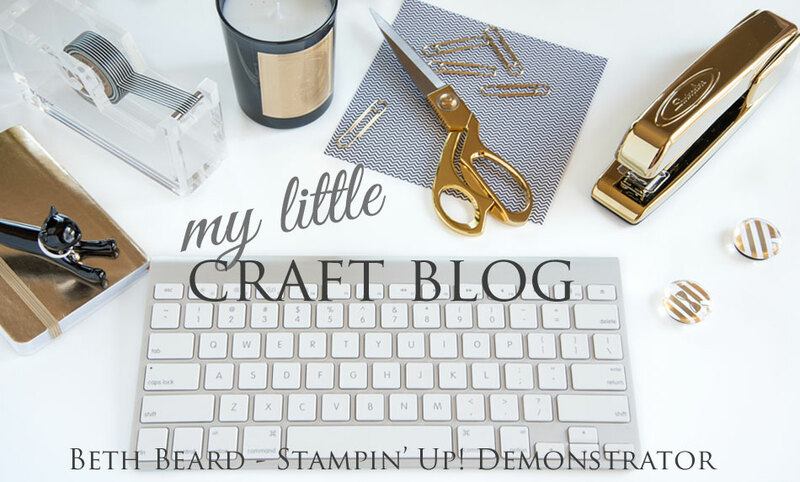 Order $35 in Stampin' Up! 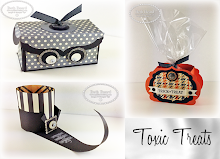 products thru my on-line store and receive access to my Toxic Treat On-line Class. Spend $40 and get the Gumball Green 3/8" Stitched Satin Ribbon ($8.95 value) FREE! Or dive into digital designing and receive 31% off 31 digital content options! This offer ends today, so don't wait. Don't have MDS2? Try it FREE for 30 days and have full access to design tools to create cards, photo recipe books, calendars and holiday gifts! At the end of 30 days, you decide you don't like it, do nothing, but I think your going to love it! To use the software more than 30 days, buy MDS 2 (software only)or MDS 2+ (software plus $500 in content). Click here to get your free download and start designing today! 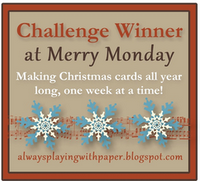 Great card....interesting color combo,but I like it!